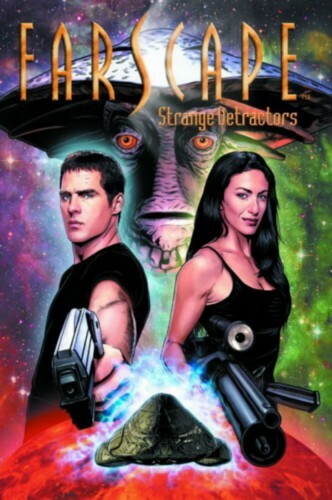 Farscape creator Rockne S. O'Bannon continues his creation in comic book form in this second volume of all-new Farscape stories! After the events on Hyneria, the crew of Moya find themselves in the midst of a new, mysterious menace. But the crew will learn that their greatest enemies might just be themselves!